The world is rapidly moving towards of AI and ML-based transformation in all fields and domains. 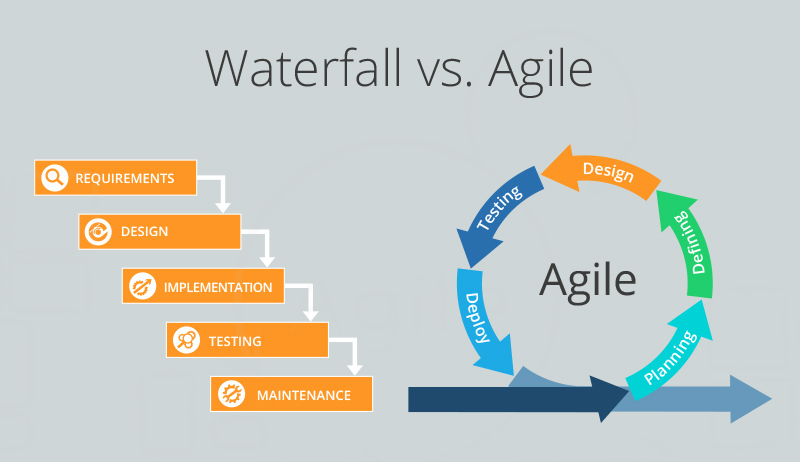 Software products are first to adopt and in fact lead such transformation. At Digité, we are thrilled to be doing our bit! As a provider of software tools for Lean/ Agile project management, especially with large customers who run large and complex projects for their enterprise customers and have 10s of thousands of users working on our products, we generate a large amount of project performance and delivery data. Large swaths of transaction data get added to our project databases every day. This includes both structured and unstructured data, including team member conversations and comments as well as customer comments and feedback, and as such has a great potential for applying AI/ ML techniques. The application of AI and ML techniques to this data has the potential to provide organizational insights to underlying patterns, hitherto unseen and enable them to make data-driven decisions far more effectively than what traditional metrics and measurements allowed them to. At Digité, have started our journey in this direction with our products and this capability has been extended to all of our products over the several months. There are several areas where we can implement AI and ML features in our products. We have selected one of the most interesting and challenging use cases that touch upon the emotional state of the team. A number of studies in the public domain establish a direct correlation between a team’s happiness and productivity. To find intrinsic motivation, it is very important to find out the current emotional level of each and every team member. We chose to tap into this and build something that can provide real-time team sentiment analysis. There have been many attempts to manually collect team members’ state of emotions and capture them on a day-to-day basis. Many Agile teams are known to manually track their Niko-Niko calendar that shows with an emoji the “happiness level” of each team member. We decided to automate this and other related aspects using AI/ ML techniques. To that end, we are thrilled to introduce our ‘Team Dynamics’ product. What is your Team’s Dynamic? To understand the underlying emotions of team members, we need to look deep into the nature of interaction and collaboration at the work-item level. To capture and analyze this, we use card (work-item) level description and comments data on each card, right from Portfolio Themes to the team level User Stories. 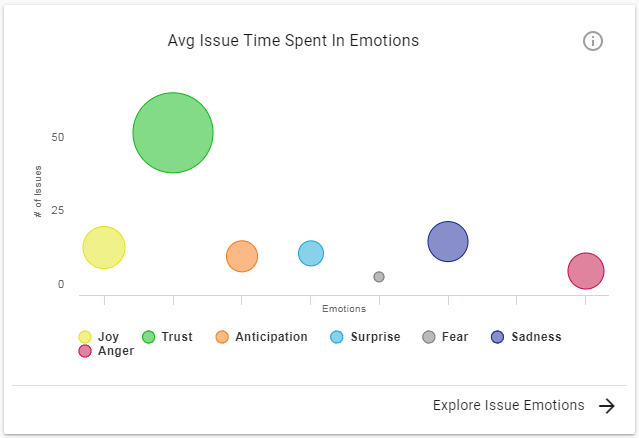 The more the data and comments, the better the accuracy of the analysis done by the Team Dynamics module to reveal the emotional state of Team Members. There are several aspects of a Team’s emotional state that cannot be easily plotted in a single view. Keeping this in mind, we have designed multiple components that will help you identify the various dimensions of team emotions. Here are some of the components we have introduced. 1. Robert Plutchik’s psycho-evolutionary theory of emotion is one of the most influential classification approaches for general emotional responses. Emotions are classified into eight primary categories — anger, fear, sadness, disgust, surprise, anticipation, trust, and joy. For the manager to analyze this in detail, we have built a metric called “Time Spent in Emotion”. 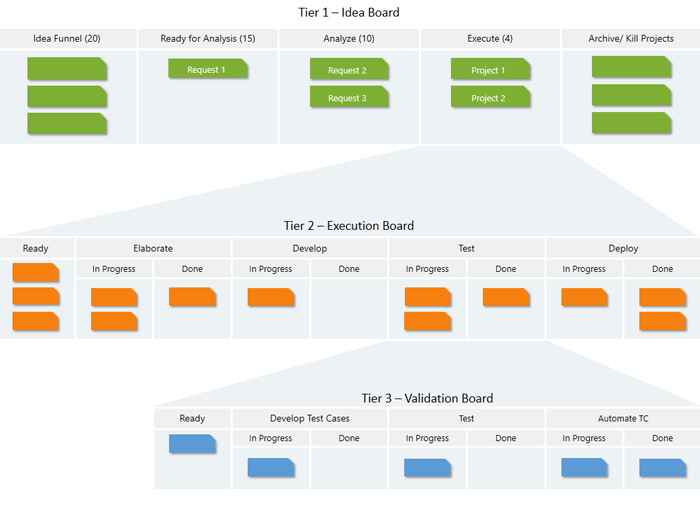 This chart helps you understand the emotions that your team is expressing at the work-item level and provides a consolidated view of how much of the work was performed in each emotion category. A large bubble of a negative emotion is a red flag. On the chart, you can click on any emotion bubble and it will show you the list of cards that were worked up in that emotion. This can help you to immediately identify issues that require your attention. Shown below is the sample image of this metric. 2. Happier teams give higher productivity. 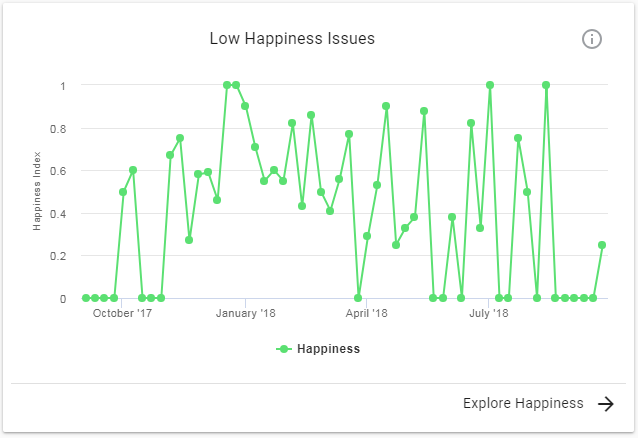 To help track this, we have introduced ‘Happiness Index’. This is a measure of the team’s happiness over the duration of the project. Shown below is a sample image. It helps you analyze the issues where the team members are in disagreement for a long period of time. If the team is not able to arrive at a consensus, it could have a long-term impact on teams’ collaboration and productivity. 3. One of the major factors that reduce happiness is disagreements. This chart helps you analyze the issues where team members disagreed for long periods of time. 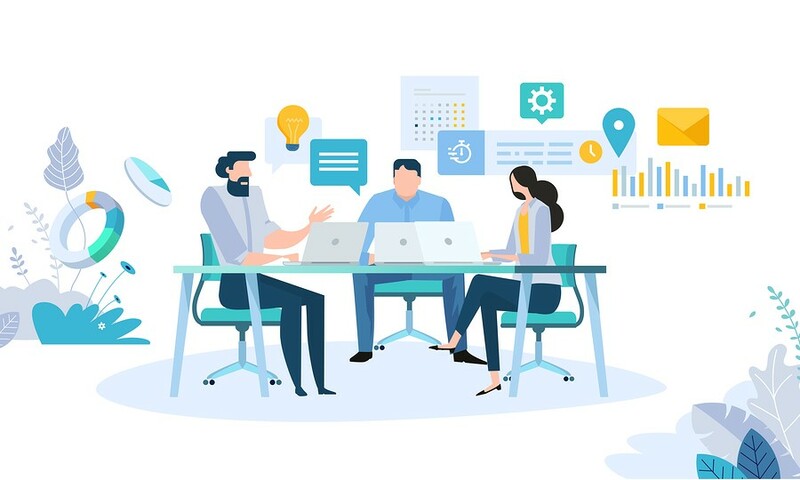 As mentioned earlier, if the team is not able to arrive at a consensus, it will have a long-term impact on the team’s collaboration and productivity. 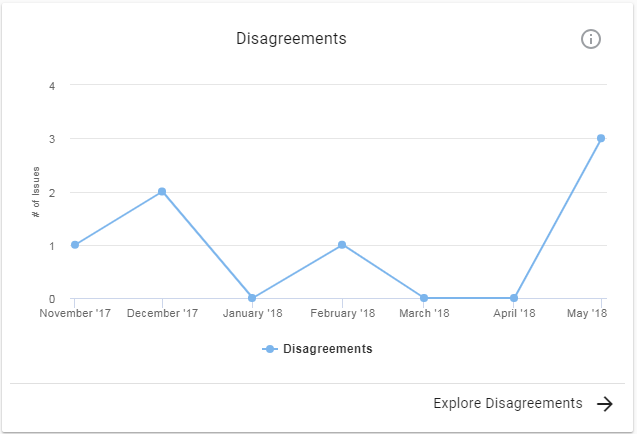 Shown below is a sample image of the “Disagreement Index”. 4. High performing teams are often high trust teams too. The Trust Network helps you see this. The chart has a mesh topology, where every pair of individuals in the team that converses with each other is depicted with a connector. When individuals disagree with each other, those connectors are marked red. The darker the shade of the green colour, the better the trust within the team. These are few samples of the insights that Team Dynamics provides. The above metrics will provide you insight into the overall team emotions. In addition, it is also important to know the work items that were impacted by the negative emotions of people working on them. There will always be a few work items that generate negative emotions, perhaps causing issues or delays with those work items. There can be several reasons for the negative emotions, such as the Product Owner (PO) not providing a complete spec, disagreements between team members and PO on the scope, dependency on other teams, etc. These could lead to work-item spill-overs across sprints and low productivity which impact the committed PI scope negatively. It could potentially reduce business value delivered to the business in the PI. To help understand such issues, we provide meaningful insights at the work-items level as well. Based on the “Circumplex Model” of emotion developed by James Russell, we provide the measure of the valence and arousal of the work items to find the underlying emotions. A sample image of the Valence Arousal Dominance Trend that you will see on each work-item is shown below. Based on the recent emotions and overall VAD values, there is a Risk Score assigned to each item. This is displayed on work item list view and helps the Manager focus on higher risk items. Shown below is a sample snapshot of the list view.